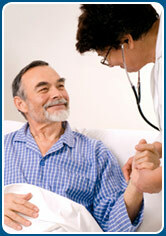 Medical Finance was formed specifically to address your needs to obtain secondary treatment for your injured clients. Medical Finance offers your qualified clients access to MRI's, CT Scans, EMG's, and an elite group of SoCal Board Certified orthopedic surgeons, neurosurgeons, physicians, pain management specialists, surgical centers and hospitals, all on a lien/letter of protection basis. Get your qualified clients the treatment they need and deserve today. 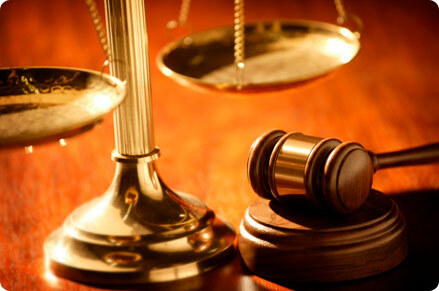 We are happy to provide names and telephone numbers of satisfied customers and attorneys. ©2008 Medical Finance, LLC All rights reserved.